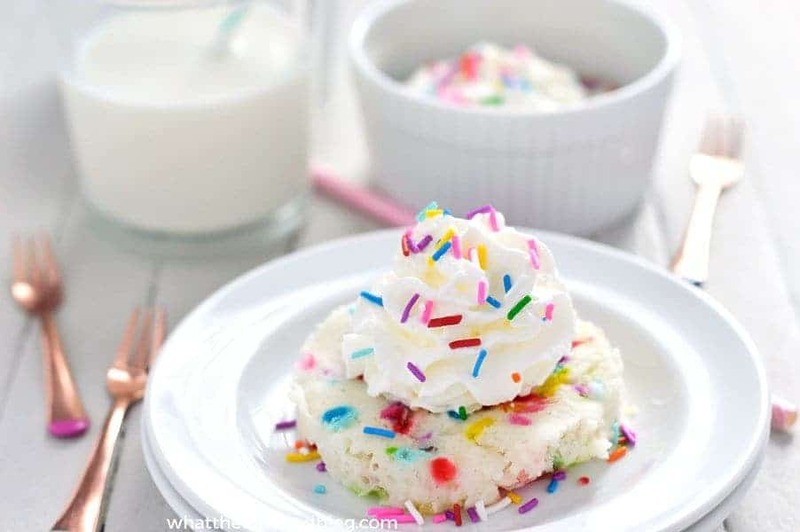 Satisfy that sweet tooth with an easy, one-minute, fluffy Gluten Free Funfetti Mug Cake. This Gluten Free Funfetti Mug Cake is seriously the best. It’s so incredibly easy and really only requires 2 ingredients – with one of them being WATER. AND it’s cooked in the microwave. I’m going to go a little Ina here and say, “How easy is that?!”. Preach it girl! I’ve made a few mug cakes in the past when it’s late and I want a sweet little snack but I don’t want a lot of dishes, I don’t want to have to turn on the oven, and I don’t really want to work for my food. Like, who wants to do that? That’s where mug cakes come in and that’s why we love them so much. 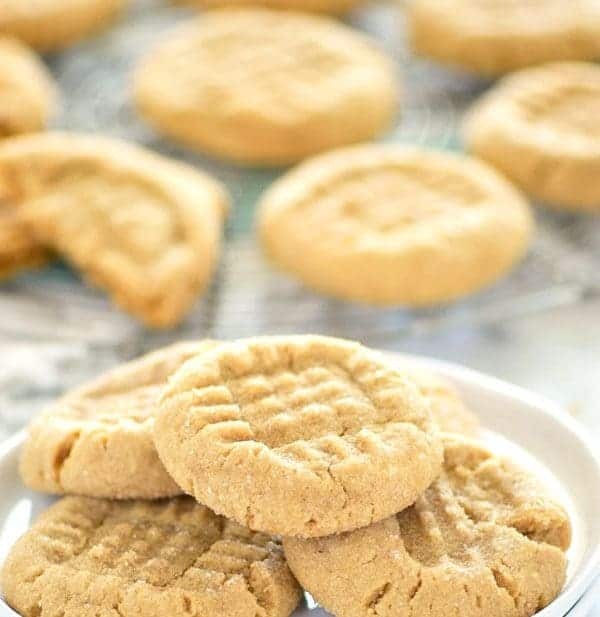 They’re easy, there’s minimal clean up, and one minute in the microwave is like nothing as far as baking time goes. If you’re feeling a little skeptical about mug cakes, please try this out! There are a ton of homemade mug cake recipes out there but I had some leftover cake mix in my cupboard from making my Cake Batter Fudge. After doing some research, it seems like the 3:2:1 ratio is the best way to go with cake mix mug cakes. The cake actually comes out nice and fluffy! A fluffy little gluten free Funfetti mug cake just for moi. 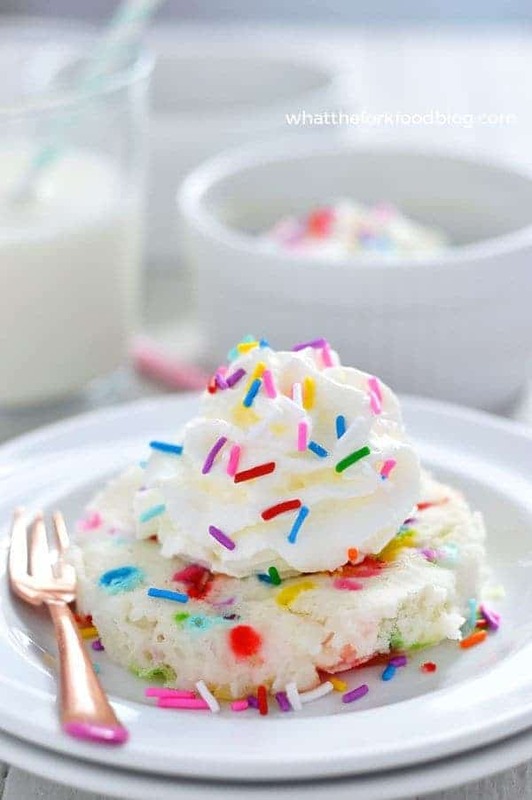 I topped my mug cakes with a little whipped cream and of course, more sprinkles. There can never be enough sprinkles in my opinion. For some extra decadence, try drizzling it with a little hot fudge sauce – incredible! 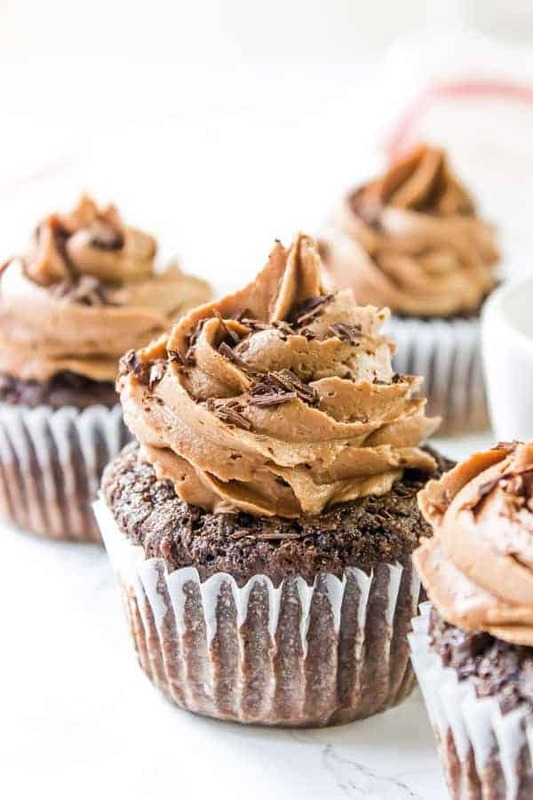 You could also top these with some frosting and get that whole cake experience. I often have leftover frosting in my fridge but shockingly, not today. 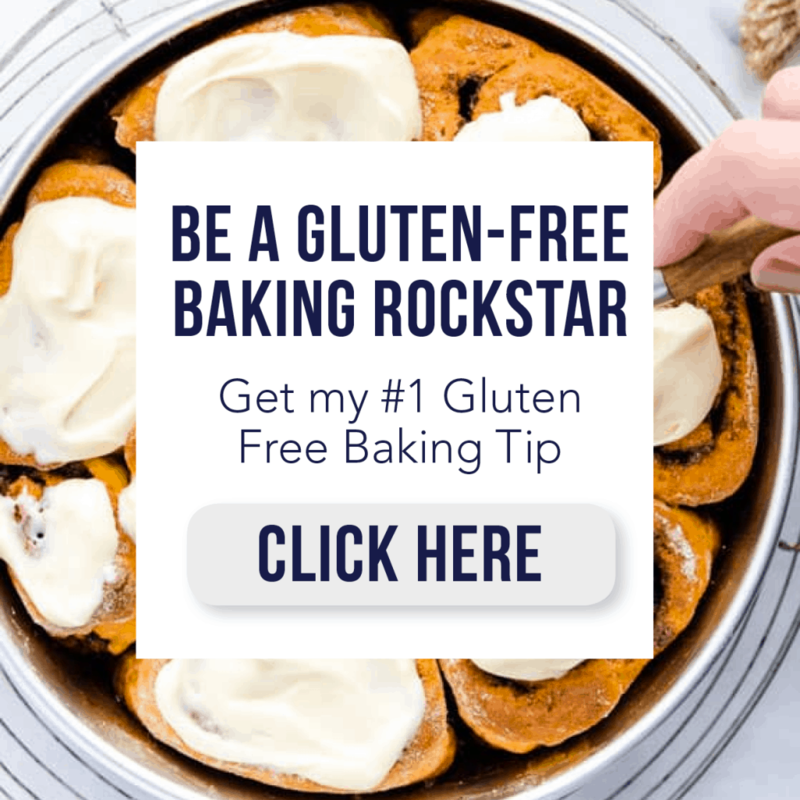 If you’re craving some chocolate, try this super easy Chocolate Mug Cake by Nicole at Gluten Free on a Shoestring! Also, anyone else usually have a fridge full of frosting? #foodbloggerproblems. 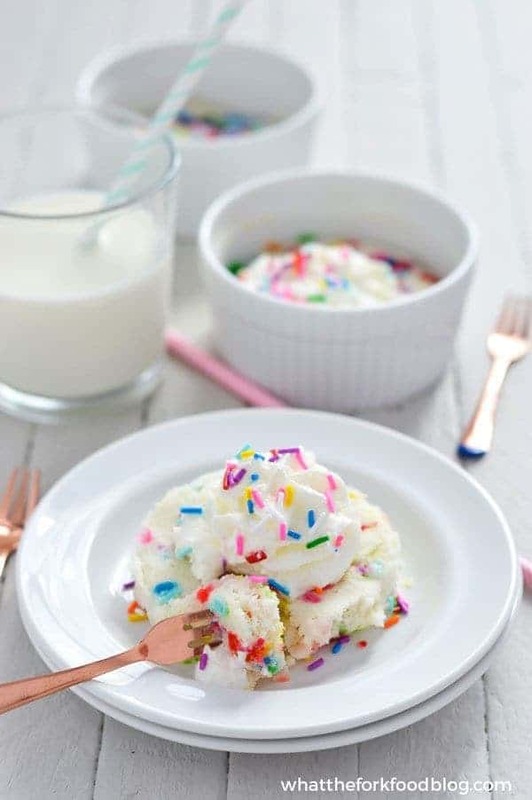 This Gluten Free Funfetti Mug Cake recipe can also be found on Food Fanatic, where I am a regular contributor. 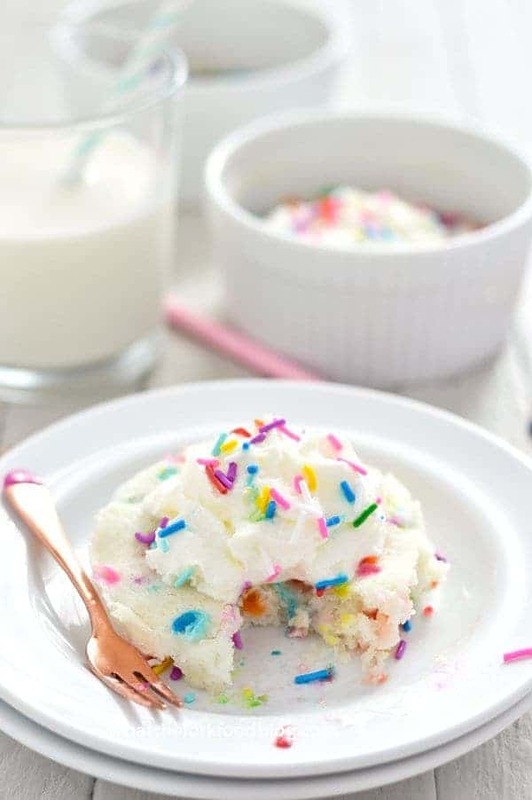 I’ve made a funfetti mug cake before! So fun! Love it when a fun and festive dish can come together so quickly. And it’s super pretty! Oh goodness, this is almost too easy. My husband would be THRILLED if I made this for him, too. This is so pretty! I love all the sprinkles! Heck yes! I wish I had the ingredients to make this right now because it looks AMAZING. How fun! I’ve got some of that mix in my cabinet right now too! Wow just cake mix and water how easy is that. I bet my teenager would love to make this for a snack or quick dessert after soccer. I’m going to show this to my son – I have a feeling he’ll want to make this for himself right away! We love funfetti cake! Your mug cake version is so pretty! I adore mug cakes! Especially with funfetti! This looks crazy good! Mug cakes are my favorite!!!! It solves my “want to eat alllllll of the cake” problem!! 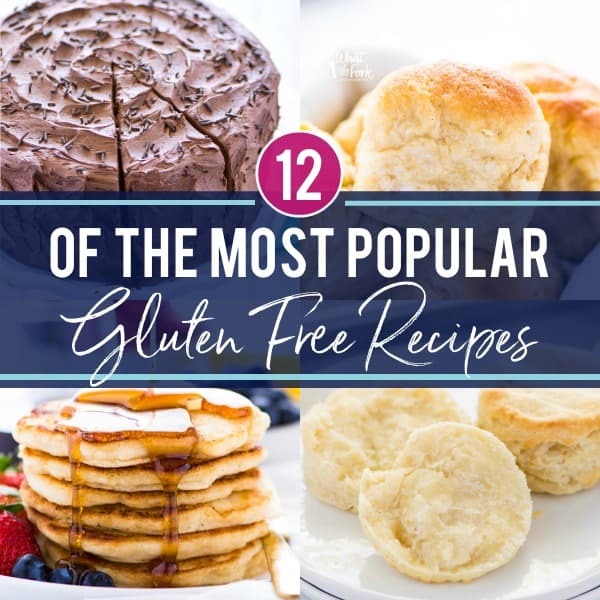 I love that it’s gluten-free and so fast! It sounds and looks so good! I like anything that takes 1 minute! I will for sure come back to this, as this would be so helpful for my kids! You had me at one minute! I love that it is a single serving!